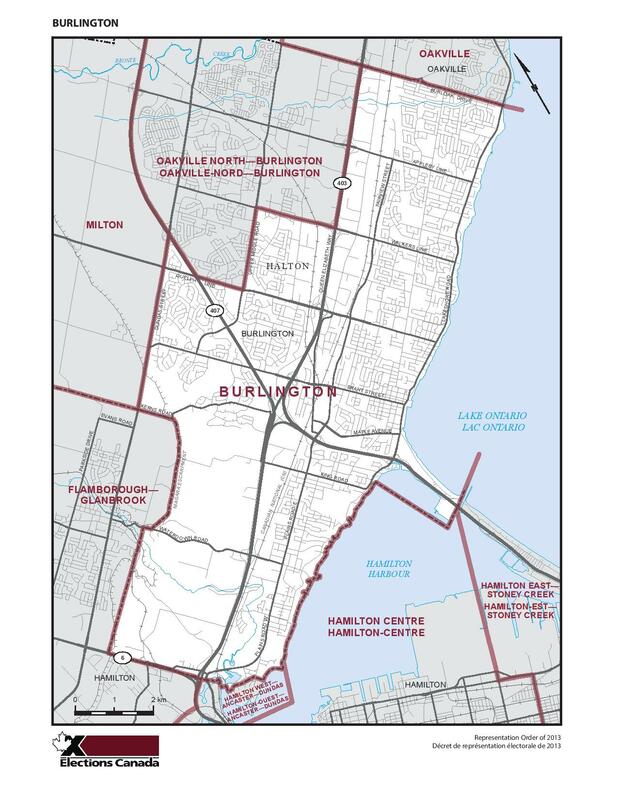 The $138.9M Randle Reef Contaminated Sediment Remediation project involves the remediation of approximately 695,000 m3 of contaminated sediments in Hamilton Harbour. Upon completion of the project, the Hamilton Port Authority (HPA) will accept ownership of the facility and be responsible for monitoring, maintaining and developing the site as port facilities. The facility is expected to have a 200-year life span.